It looks like Victoria Pendleton?s bid for four gold medals ? to top last year?s three ? is off, as she is not likely to ride the 500-metre time trial. Because the Olympic Games in August is the number one goal of the year, she?s not quite at the same peak as she was this time last year, so she?ll leave the time trial to Reade and Blyth. Otherwise it would mean racing five days out of five. It?ll be fascinating to see how far Reade has come on, although it?s worth bearing in mind Olympic BMX remains her immediate goal. A place in the top five for one of the Brits would be an excellent result. Anywhere in the top ten would be reasonable. Britain?s chance of gold ? Wiggins is the defending champion and despite suffering from illness at the Tour of California, it?s thought his form is plenty good enough to retain his rainbow jersey. 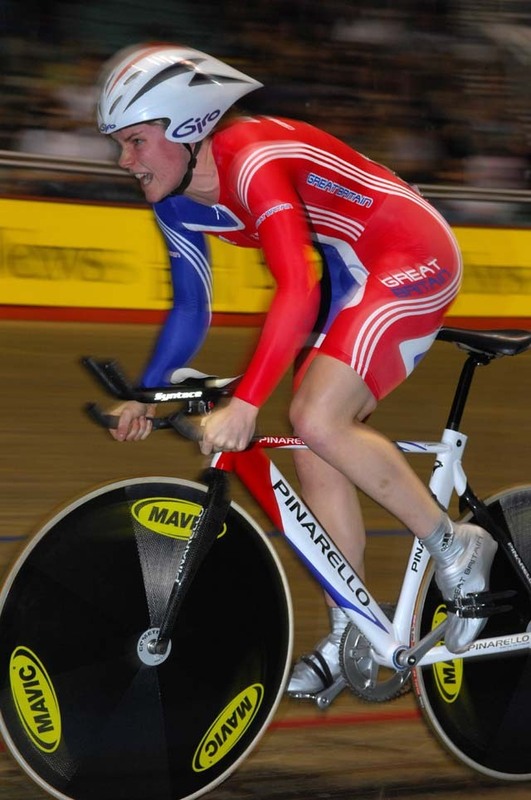 Rob Hayles has also been entered in the individual pursuit and he?ll keep testing right up to the week of the event and will compete if his times are on the mark. Britain?s chance of gold ????? The 20-year-old from Burnley is the revelation of the season so far, slotting into the team pursuit squad to win gold at the Copenhagen World Cup last month. He?s an option for the team pursuit in Manchester but will be Britain?s rider in the scratch race. A fierce battle for selection between the sprinters finally saw Craig MacLean and Jason Queally withdraw. In the end, the stopwatch decided and, all being well, Jamie Staff will be man one, followed by Ross Edgar, with Chris Hoy finishing off the job. Britain?s chance of gold ??? Every event, listed according to when the final takes place, every British rider, last year’s champions and the inside track on how the home riders are shaping up. Can Brits surf the wave of Madison mayhem? Hoy hits the Keirin, will Pendleton reach sprint final?